Downtown Yoga’s Teacher Training programs are 5-star rated and backed by 20 years of teaching experience. 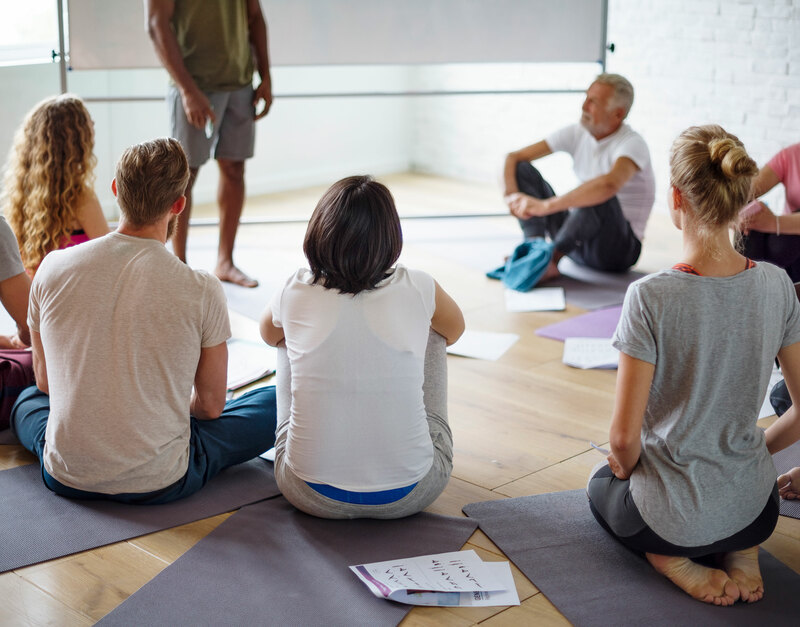 Led by Senior Instructors Annette Armstrong and Kristie Rocca, participation in one of our programs will deepen your personal practice and prepare you to teach yoga if that’s the path you seek. You will learn the building blocks of creating well-rounded class sequences focusing on the importance of an anatomy based program. Areas of study include yoga asanas (poses), voice techniques for teachers, anatomy and physiology, yoga philosophy and the business of yoga. With flexible 4-week, 3-month, 6-month and 12-month options, you can choose the modular format that best fits your current lifestyle. Dive in, dig deep, and get ready to stretch both your body and mind.